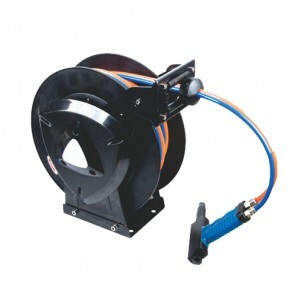 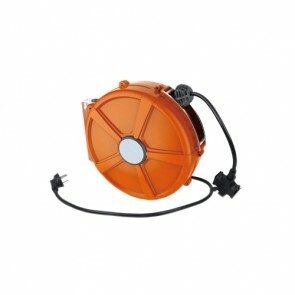 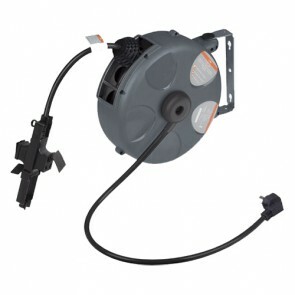 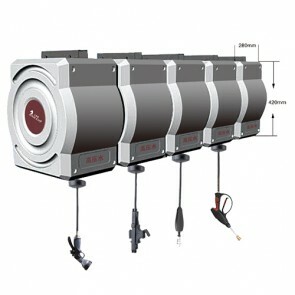 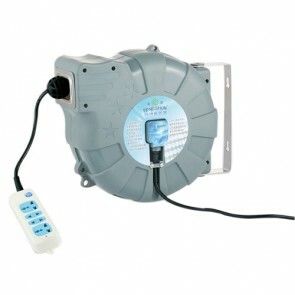 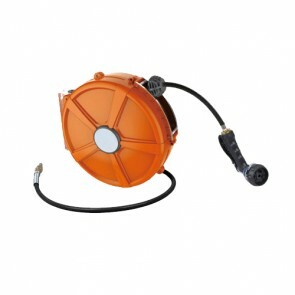 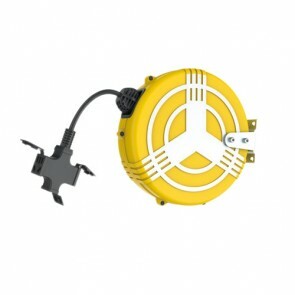 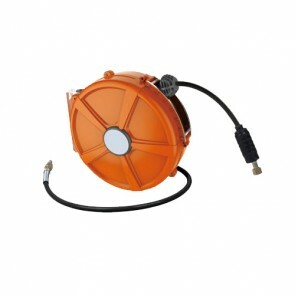 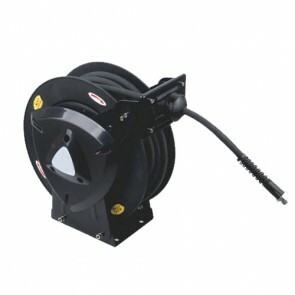 The hose reel has a function of automatically retracting. 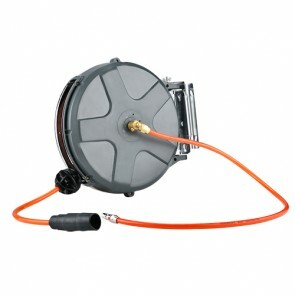 It means that with the hose reel, you will not waste the time to clear up the pipe. 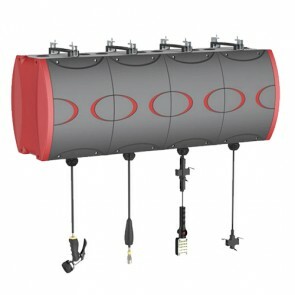 And without the messy pipes, the encironment is improved. 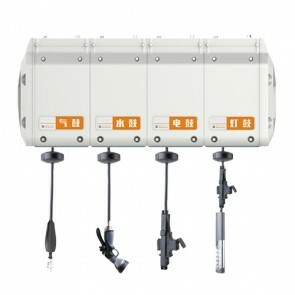 Though, the work efficiency will be improved.